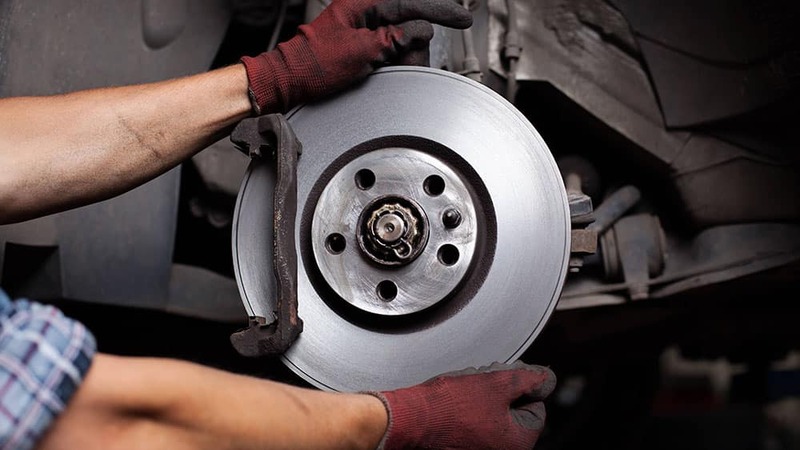 Whether it’s a fan belt or brake pads, turn to the Parts Department at Beach Ford. With the knowledge to masterfully assist in locating the right part for your Ford vehicle, we’re committed to reliable, expert service, and the highest professional standards. Once the part has been acquired, set up an appointment to have the repair completed by our Service Department. Ford stands by the products it makes, which means that genuine Ford parts are held to the highest standards. Let us take care of your car, and we can guarantee that the parts we use are the highest quality, will last much longer than aftermarket parts, can be acquired easily, and will work with your vehicle the first time, every time. Additionally, our trained Ford technicians have the capability and skill to locate, provide guidance, and install these parts quickly, efficiently, and professionally. With all this in mind, why would you choose any place else to get your parts? Let Beach Ford take care of your automotive needs with ease! Contact our Parts Department today, and drive home happy in the knowledge that your Ford has been taken care of. We’re available to help Monday-Saturday with any of your vehicular issues!